WE ARE OPEN 7 DAYS A WEEK FROM 7.30AM TO 4PM, (KITCHEN CLOSES AT 3PM). ONLY CLOSED XMAS DAY AND BOXING DAY..
Jenny, Steve and the team welcome you to 2ate7. Please just ask if we can help in any way. 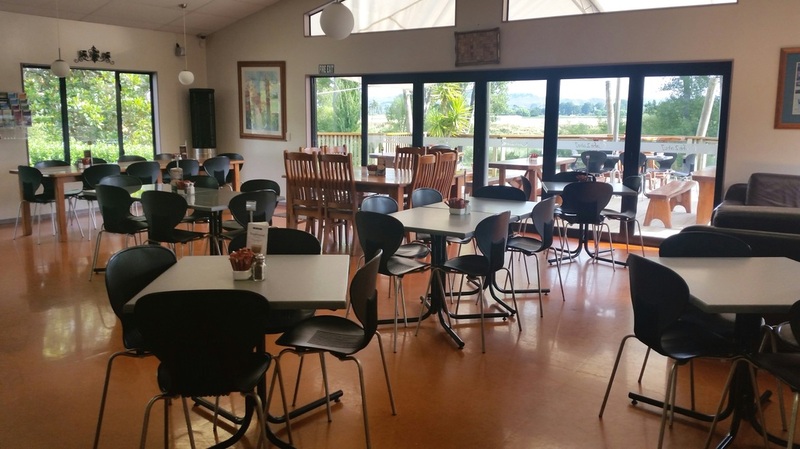 We are a licenced Café and Motel set on 5 acres of park-like grounds beside the Wairoa River. 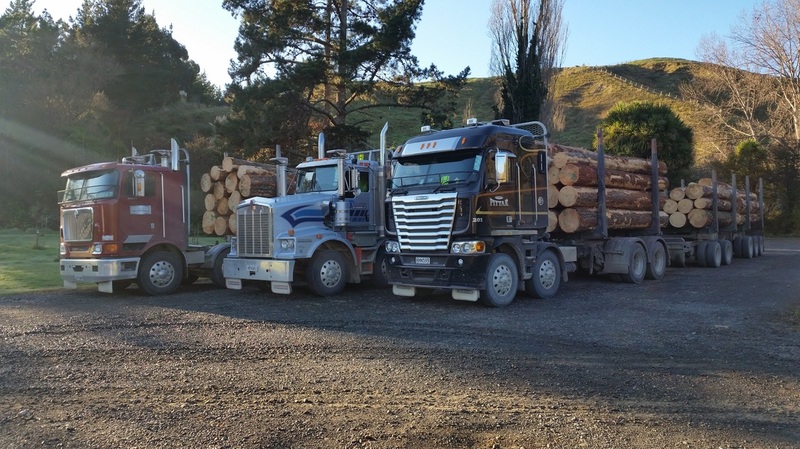 There's plenty of off-street parking for trucks, boats, and even horsefloats, etc.... 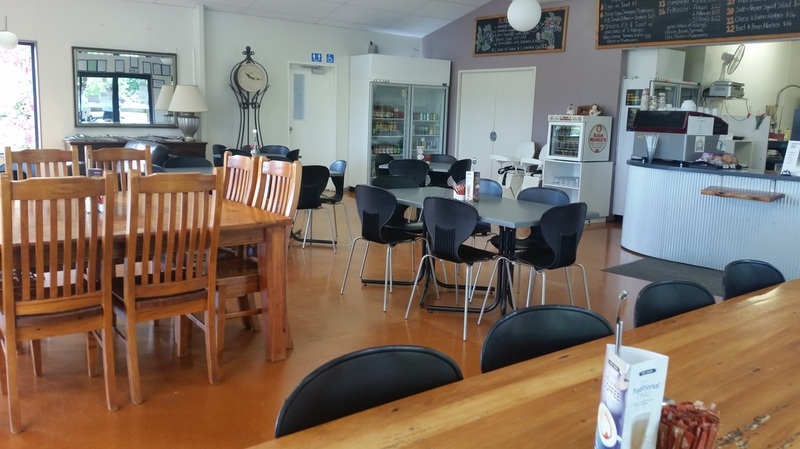 The Café has bi-fold doors which open up making the most of the wonderful warm weather we get in Wairoa. We specialise in both cabinet food and a full blackboard menu all of which are made here, on our premises. 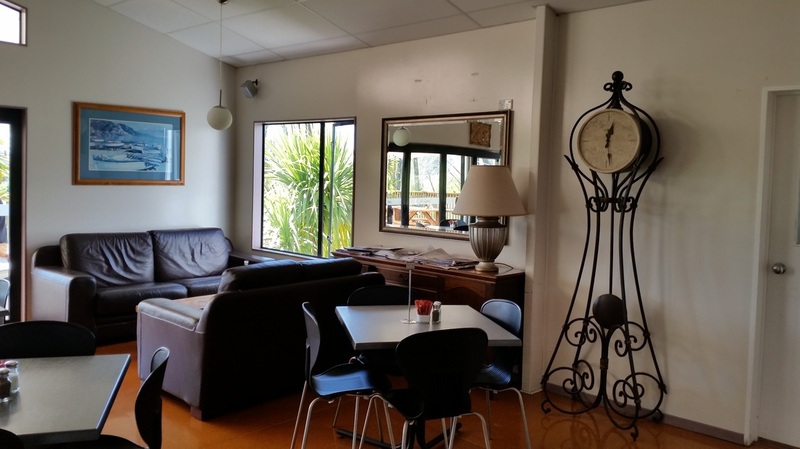 There are 5 modern, motel units, all with air-conditioning, new LED TVs, fridges, microwaves, showers, toilets and vanities. Room1: Studio with a double bed. Room 2: Studio with a queen bed. Room 3: Studio with a queen bed. Room 4: Wheel-chair access room with a queen bed and a king single bed. Kitchenette and LED TV/DVD player. Room 5: Family unit. A stand-alone two bedroom unit, with a king bed in one room, a double and a single bed in the other. Separate living area with full kitchen & DVD player. 7 days a week 7.30am to 3pm.